The Headless Corpse of Geneva Gulch- The Mysterious Case of Private Owen Singletary, C.S.A. A few years ago while hiking into some back country beaver ponds high above Grant, Colorado in search of undocumented populations of Greenback Cutthroat trout I paused to rest along a small creek. I stopped to rest in a particularly steep and miserable section, and, as I hacked and wheezed in an effort to catch my breath, I began to question why I was on this hike. Staring around at the terrain, I noticed some bleached white bones poking up through the moss alongside some large boulders on the edge of the creek. I went over to investigate, assuming them to be those of an elk or deer. As I dug them out of the moss and mud, it became apparent that these bones were very old, and they belonged to an animal much larger than an elk or deer. I found the mandible bone and it was halfway dissolved by time and the elements, a handful of large teeth, and several leg bones. I had no idea what kind of animal this was, but it was large, and it was definitely out of place at 12,000 feet elevation where the mountains meet the sky, and the trees stop growing. I contemplated what I was looking at. How did this huge animal make it up here to this remote gulch at the top of the world? Why did this animal come up here? How did this animal die? After I had rested up, looked over all the bones, and pondered this mystery, I decided to continue my trek up the steep slope to the ponds above. Before leaving the bones though, I decided to photograph them and take the mandible bone I had found back down the hill with me. As I left the site, a few feet away, higher up on the hillside, I stumbled upon the old rusty head of a shovel. I inspected it, and found a “U.S.” stamp on the shaft.This area was picked over by prospectors for many years, and I figured the shovel must have fallen out of a pack long ago. I didn’t think anything of it at the time, I was there to fish, so I put it back on the ground and went about my journey to the ponds. 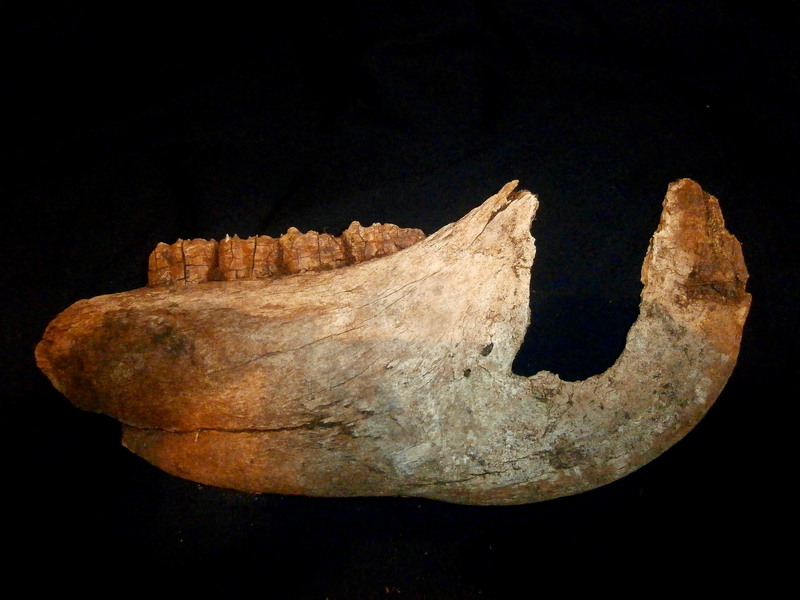 After I returned home I posted the photos on a website/forum that dealt with identifying and dating unknown bones. I received several responses, and the mutual consensus was that I had discovered some very old horse bones. One of those who responded was a Professor at an English University (I honestly can’t remember which one, or his official title) and he requested some detailed photos. I sent him more photos, and, in his opinion, judging by the advanced decay of the bones, that they were around 150 to 160 years old. This opinion would date the horse bones to around 1860-1870. Paired with the old shovel I had found near the bones, I decided it must have been a prospector’s horse that fell and met it’s fate on the steep slope many years ago. I put the old horse jaw on a shelf and forgot about it. Little did I know these bones would set me on the path of a mystery that has never been solved. 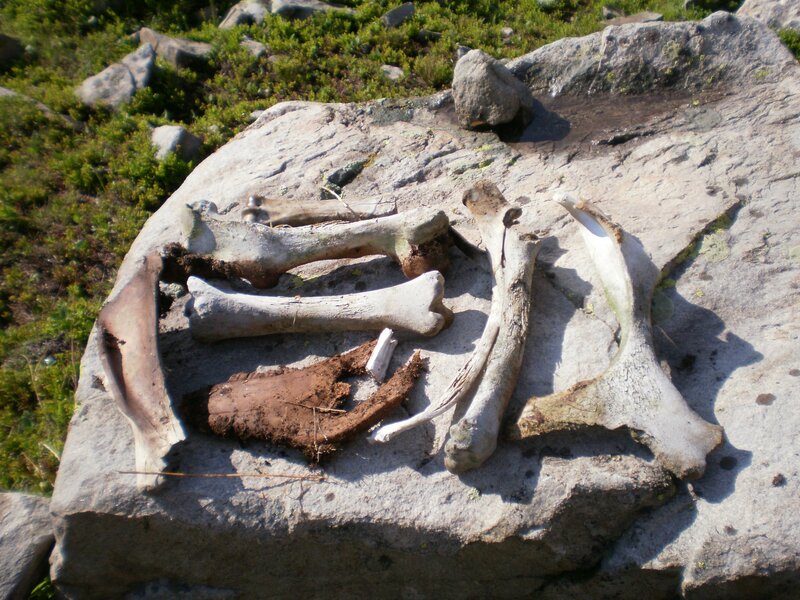 The 150-160 year-old horse bones I found high in Geneva Gulch. The Reynolds Gang robbed several stage coaches in the summer of 1864 between Fairplay and Kenosha, Colorado. A posse was summoned to hunt the gang down. One night, high in Geneva Gulch near present day Grant, Colorado, the gang was ambushed by the posse. A gunfight broke out, and one member of the gang was killed. He has been identified through the years by numerous sources as “Owen Singleterry” or “Singleterry”. His head was removed from his body by a member of the posse and taken back to Fairplay, Colorado where it was displayed in a jar for many years as a macabre trophy. The remaining members of the Reynolds Gang scattered into the wilderness. 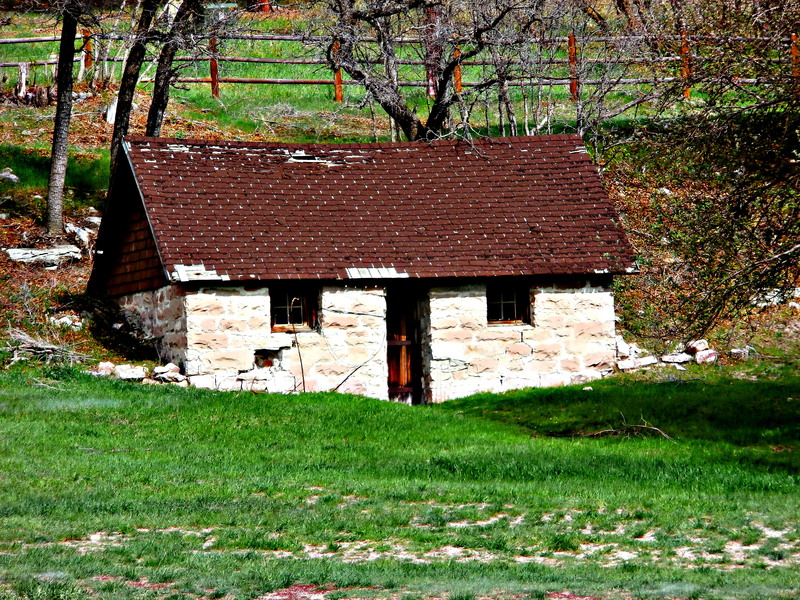 Somewhere along the way, either shortly before the ambush, or immediately after, brothers Jim and John Reynolds, the leaders of the gang, buried an estimated $20,000 in stolen gold and currency somewhere in the mountains above Grant, Colorado. Of the remaining gang members five were captured, stood trial, convicted of robbery, and were executed by Colorado State Militia near Franktown, Colorado in late 1864. Three men escaped the posse- John Reynolds, Addison Stowe and another unnamed bandit, and supposedly disappeared to New Mexico. When I read this story, I remembered the bones I had found, and began to wonder if I had stumbled onto the clue John Reynolds mentioned on his death bed “If you can find the horse, you will find the gold.” I had moved a few times since my find, and the old jaw bone was now buried in a box somewhere among my things. I finally found it, and stared at it, wondering what stories it could tell. I have spent countless hours ever since studying the terrain, looking at satellite images, graphing, mapping, reading every single tidbit and varying account of The Reynolds Gang I can find. I have stacks of old maps, documents, newspaper clippings regarding the legend. I’ve found other evidence in my quest that has led me deep into other quests- And the seemingly simple, cut-and-dry case of a few outlaws robbing stagecoaches has developed into a complex case study in the sociopolitical climate of Colorado and it’s little known, but potentially at the time, vital role in determining the outcome of the Civil War. In a previous blog I have written, which can be found here: Exonerating The Reynolds Gang I go into the facts regarding “The Reynolds Gang” and their actual status as Confederate soldiers of the Third Texas Cavalry Regiment acting on military orders from Brigadier General Douglas H. Cooper to disrupt Union supply trains in Colorado Territory. At this point we will return to Owen Singletary, the bandit killed in Geneva Gulch in July of 1864 who had his head cut off and put on display. The facts I uncovered and presented in my previous blog on The Reynolds Gang was that Owen Singletary (or Singleterry in some accounts) was, undeniably, enlisted in the Wells Battalion, Third Texas Cavalry Regiment, Confederate States Army, where he held the rank of Private. Singletary rode out of Ft. Belknap in then Indian Territory with around 50 other men of the Wells Battalion on orders to disrupt Union supply columns in New Mexico and Colorado Territory. 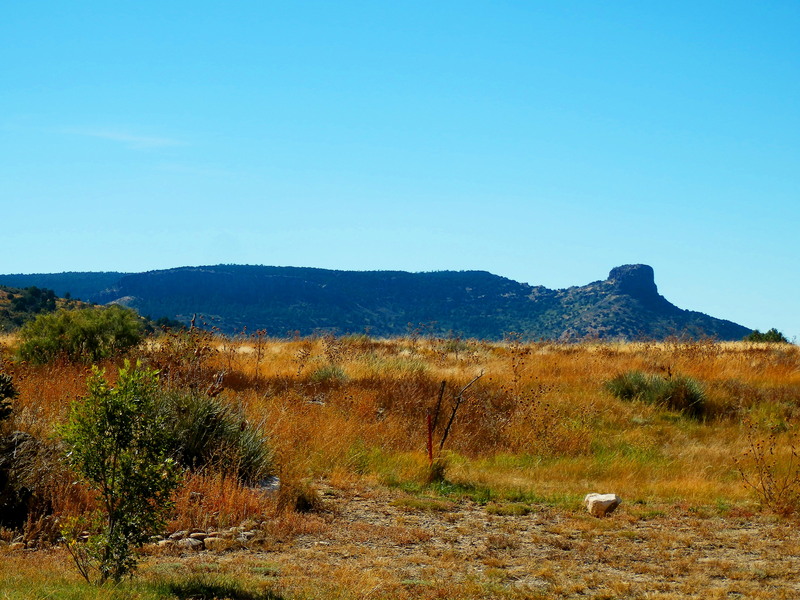 Singletary was among the 25 men who crossed the old Granada Military Road in far northern New Mexico Territory with Jim and John Reynolds, and, crossed into Colorado Territory where the buttes meet the prairie near present day Branson, Colorado. 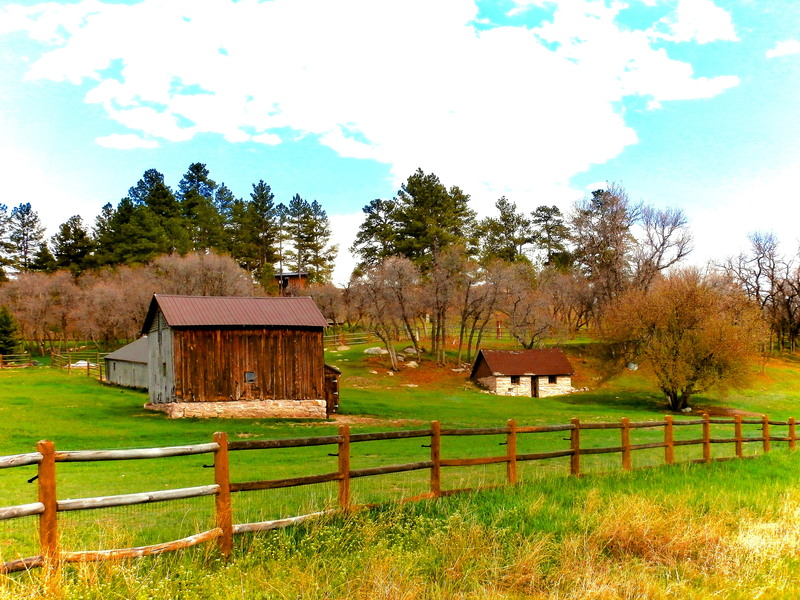 Singletary was among the “…unknown group of heavily armed men in blue uniforms…” that were seen lurking in the forests near the little settlement of Canon City, Colorado in early July of 1864. 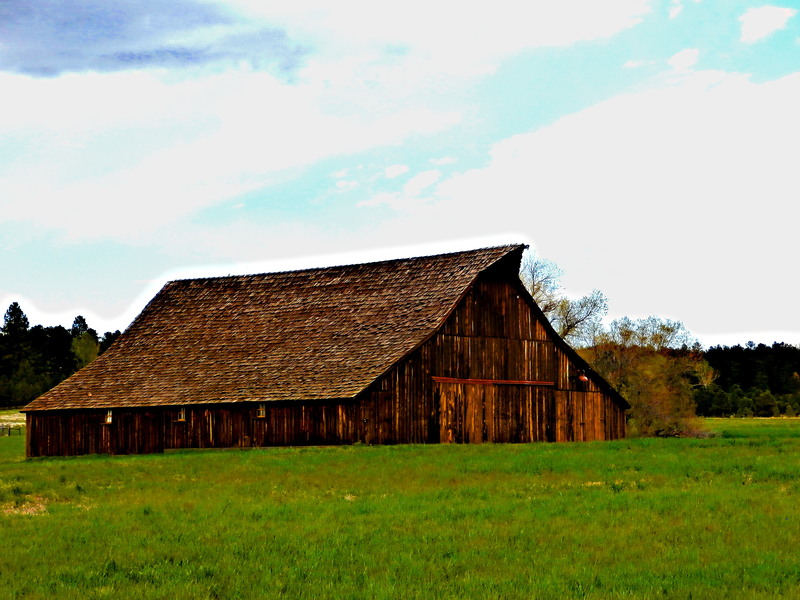 He was among those who stayed the night a Giuraud’s Ranch near Fairplay in mid-July 1864. He was in Geneva Gulch on the night of July 29, 1864 when the gunfight broke out. It is claimed in nearly every written account of the skirmish, that Owen Singletary was killed in the gunfight, his head taken as a trophy. But was Singletary really killed on that July night over 150 years ago? Where the buttes meet the prairie near Branson, Colorado- Approximate location where the Third Texas Cavalry crossed the frontier into Colorado Territory in 1864. 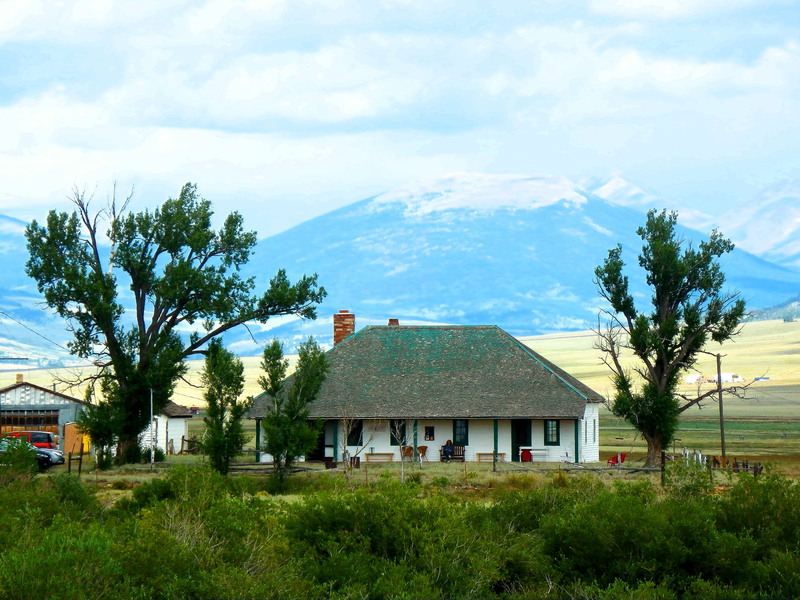 Guiraud’s Ranch near Fairplay, Colorado where Owen Singletary spent a night in July 1864. The most glaring detail of the case is what happened to Owen Singletary’s corpse after he was supposedly killed in the gunfight in Geneva Gulch? The accepted story line is the rest of The Reynolds Gang dispersed in separate directions fleeing the posse who was hot on their tails. The posse took possession of Singletary’s corpse, cut off his head and left his body to rot somewhere near the site of the skirmish. Although the most simple of the accounts regarding Singletary’s fate, it makes the most sense and leaves no questions other than what happened to Singletary’s corpse after it was left to rot? The logical answer to that is the corpse simply decomposed and was swallowed by time, earth and the elements leaving no trace. But then we find other accounts that state Jim and John Reynolds buried Singletary’s body, and marked his grave by breaking off a knife blade in a tree trunk. The knife blade marked Singletary’s resting place, and pointed in the direction of the buried treasure nearby. The question here becomes if the rest of the gang had fled the skirmish in haste disappearing into the woods, how does Singletary’s corpse reappear in the narrative as being buried by the Reynolds brothers in a crudely marked grave? Did the Reynolds brothers remain in the area and return to give Singletary a proper burial? I highly doubt the accounts stating Singletary was buried by the Reynolds brothers because hard evidence points to the fact that the Reynolds brothers were being tracked southward across Colorado Territory and were seen by Colorado State Militia, on a rise crossing into New Mexico Territory where their trail went cold. There was no time for them to bury Singletary. Another version of the tale states that many years later a treasure hunter ventured into Geneva Gulch in search of the gold and found “…a headless skeleton, and white felt hat nearby…” This treasure hunter claimed it to be Singletary’s bones and hat. This story would corroborate the accounts stating that the posse took his head and left his body to rot in the elements. But, I question this account because the treasure hunter did not bother to collect any of the bones or the hat he supposedly found, and was not able to confirm exactly where he found them. But, given the benefit of the doubt, treasure hunters are not in the business of collecting bones and hats- they are after the treasure itself. Furthermore, if the treasure hunter had in fact found these concrete clues, why would he give an exact location of his find? Another interesting aspect of the old treasure hunter’s account is the “white felt hat” he claims to have found- If the harsh elements of Geneva Gulch could reduce a clothed corpse to a pile of bleached bones over the years, how could a felt hat remain? Would the elements not reduce the hat as well? Would rodents and birds not haul it away bit-by-bit to make nests? It seems highly unlikely a felt hat could survive for years in these conditions, but one part of the hat story could confirm it as true- The old treasure hunter said the felt hat was “white”, members of the Confederate Cavalry wore “butternut” felt cowboy hats. Butternut was a very light gray/yellow color, that after fading in the sun for years would certainly appear white. Furthermore, the first officially accepted account of The Reynolds Gang describes them as an unknown military unit, heavily armed, wearing blue. Confederate Cavalry often wore a motley assortment of uniforms, including pre-war light blue Federal uniforms. It is not unrealistic to think The Reynolds Gang, who were as evidence has proved, enlisted Confederate soldiers, might be wearing bits and pieces of their military uniforms. 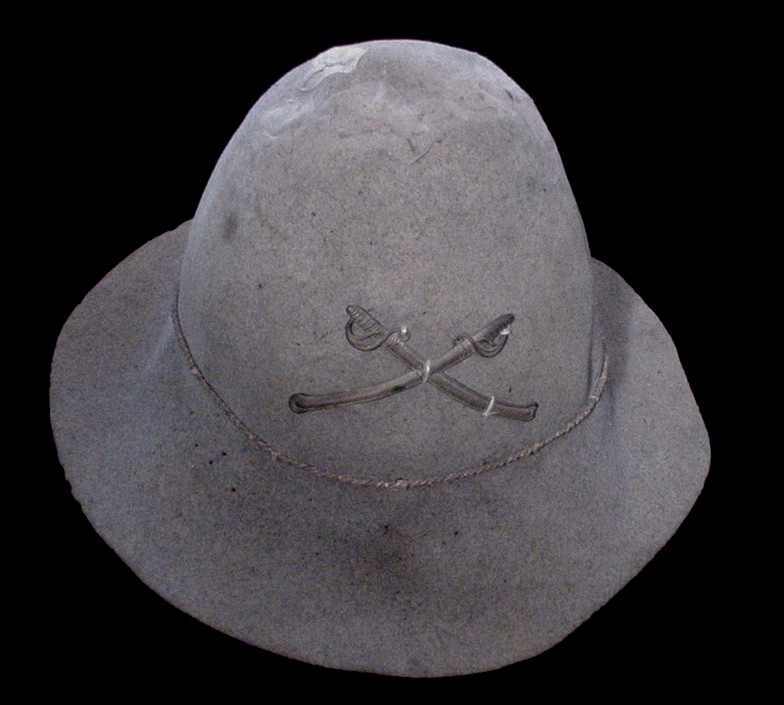 A surviving example of an actual Confederate “butternut” cavalry felt hat. Easy to see how it could be called “white”. One other account states it was not Owen Singletary who was killed in the skirmish, but another of the gang named “Jack Stowe”, but we find no records of a “Jack Stowe” being part of the Third Texas Cavalry Regiment. An “Addison Stowe” was, however, a well-documented character in the narrative and is described in detail in my previous blog regarding the true history of The Reynolds Gang. Addison Stowe had long connections to Colorado and was one of the “Mace’s Hole Confederates” captured along with the Reynolds brothers in 1861 who subsequently was jailed in Denver, escaped, and joined the Third Texas Cavalry a couple years later. This singular account stating it was a man named “Stowe” and not Singletary who was killed in the gulch is the most peculiar and vague of the accounts. Why would this one account stray from the others regarding who was killed in the fight? What happened to Addison Stowe following the gunfight? Who was the “Jack Stowe” killed in this version of the legend? Were “Addison” and “Jack” one in the same? Were they brothers or relatives? Had “Jack” come along and joined the gang after they crossed into Colorado Territory? John Reynolds claimed Addison Stowe was one of two men who escaped with his group and fled to New Mexico Territory and freedom in 1864. I’ve often discredited this account of “Stowe” being killed and not Singletary, but as in every great mystery there is always a twist. This is where we return to the Singletary family tree. While researching the Singletary bloodline I came across some interesting entries- I learned that Owen Singletary came from a large family. His father was named Evan Savera Singletary and was born in 1813 in North Carolina. Evan Singletary moved to Texas where he was a farmer. He was married twice and fathered eleven children. 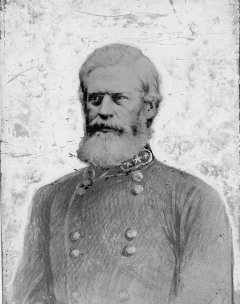 Evan Singletary joined the Confederate Army (Corporal, Quinn’s Company, 1st Frontier District, Texas State Militia) in February 1864, proceeded in service by two of his sons- Owen Singletary (Private, Wells Battalion, Third Texas Cavalry Regiment) and Joseph Singletary (Teamster, Wells Battalion, Third Texas Cavalry Regiment). Clearly, the Singletary family was sympathetic to the Confederacy and served throughout the latter stages of the war. Of note regarding the service of the Singletary family is that brothers Owen and Joseph both served in the Wells Battalion, along with the three Reynolds brothers- Jim, John and George, but it does not appear that Joseph Singletary accompanied the rest of the Battalion as they crossed into New Mexcio and Colorado Territory in 1864. Records show that Joseph was listed as “in the Choctaw Nation” in 1865 when the conflict ended. One footnote in the family genealogy states Joseph did in fact venture into Colorado with the rest of the Regiment, but there is no explanation of how, when or why he returned to Indian Territory and finished up the war among the Choctaw. This has me asking the question was Joseph Singletary the mysterious third man who escaped south into New Mexico with John Reynolds and Addison Stowe? Was “Joseph Singletary” actually the man killed in Geneva Gulch in July of 1864, and did his brother Owen Singletary escape the ambush and return to the Choctaw Nation assuming his brother’s identity? Why would I speculate that Owen Singletary survived, escaped and returned to Indian Territory under his brothers identity? One account of the story brings Owen Singletary’s fate into question and gives no account to what became of him- This is the claim that it was a man named “Jack Stowe” and not Singletary that was killed. If this “Jack Stowe” was killed, that means Owen Singletary survived. But if an “Addison Stowe” escaped to New Mexico with John Reynolds, who was killed on July 29, 1864? If Owen Singletary and Addison Stowe both escaped the man who died in Geneva Gulch is a mystery. Could a Confederate Pension application issued in 1899 solve the case?
. It strikes me as highly unusual that the surviving son disappears from the record in 1865, and the “dead” son who was supposedly killed in 1864 is granted a pension 35 years later in 1899. What are the circumstances regarding Owen Singletary’s miraculous resurrection and return in 1899? I’m waiting for copies of the pension records, and hopefully some light can be shed on this strange case. Did Owen assume Joseph’s identity and fade off into the sunset in 1865, taking with him the secret of the Reynolds Gang treasure? Did Joseph survive and claim Owen’s pension in 1899? Does the fate of the buried gold lay in the hands of the Singletary family to this day? 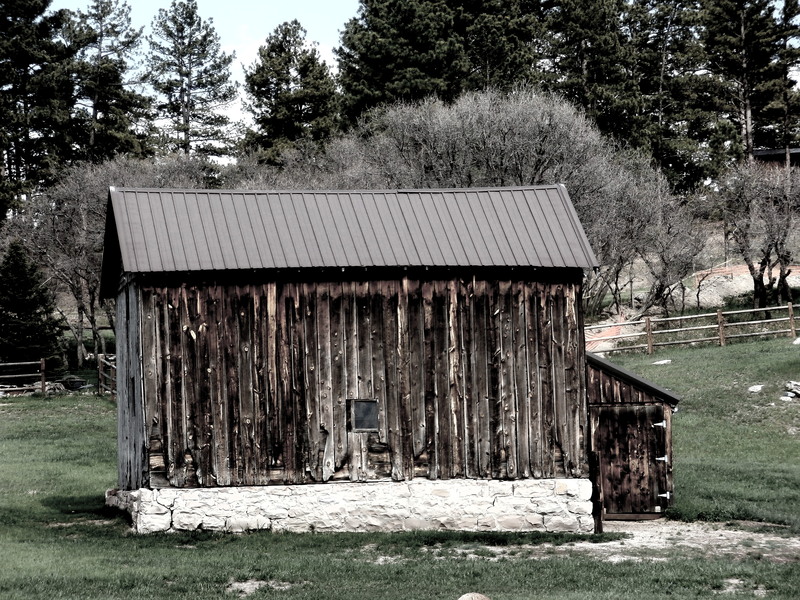 Is there a headless skeleton in Geneva Gulch waiting to tell it’s story? It is a confusing, convoluted mystery that may never give up it’s secrets.